Full Moon: Nov 10, 2011. November’s full Moon was called the Full Beaver Moon because it was the time to set traps, before the waters froze over. This Moon was also called the Full Frost Moon. November’s full Moon was called the Full Beaver Moon because it was the time to set traps, before the waters froze over. This Moon was also called the Full Frost Moon. 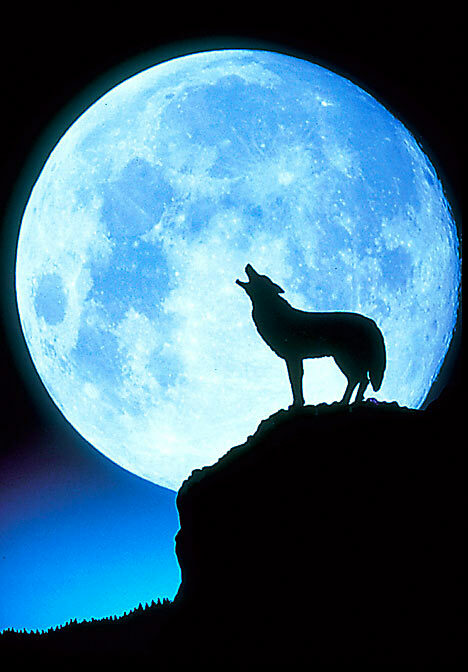 The Moon will be 100% full Nov 10 at 12:18 P.M. Las Vegas time. No information is given for the phrase in the native language. May the Bluebird of Happiness arrive to save you from the precipice 13 seconds after the fall. 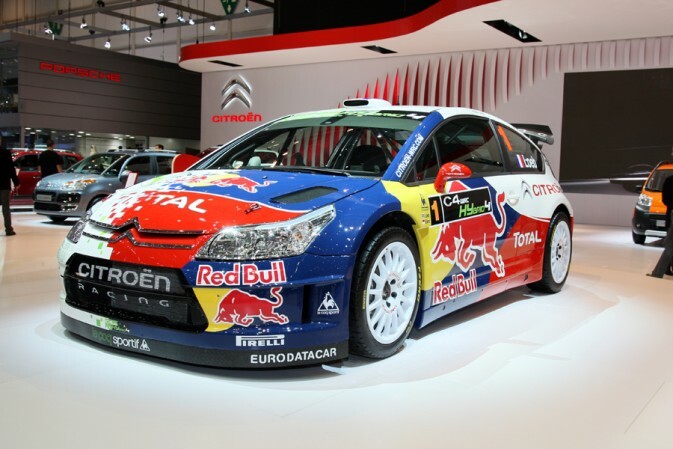 UQM Technologies PowerPhase®125 Electric Propulsion System Powers Citroen C4 .. The above vehicle is not the cargo van, more about that below. FREDERICK, Colo., April 12 — UQM TECHNOLOGIES, INC. (AMEX:UQM) , a developer of alternative energy technologies, announced today that it has delivered a hybrid electric cargo van to the U.S. Air Force powered by a reduced electromagnetic emission (“EMI”) propulsion system and generator developed under a Phase II Small Business Innovation Research Grant. A hybrid electric shuttle bus, also modified to incorporate reduced EMI UQM(R) systems, is scheduled for completion under the contract in May. Both vehicles are part of a fleet of eleven Ford 350 chassis based hybrid electric cargo vans and shuttle buses operated at Robins Air Force Base under the management of the Advanced Power Technology Office (APTO) of the 542nd Combat Sustainment Wing. EMI is a general term that describes electromagnetic phenomena arising from the movement of electric current and voltage including to or from electric motor/generators and power electronic inverters. In electrically propelled vehicles, electromagnetic emissions can cause interference with other electronic equipment onboard the vehicle or in the immediate vicinity of the vehicle. It is EMI that often causes excessive static on AM radios. For military vehicles, the generation of an electromagnetic signature presents additional challenges. Electromagnetic emissions can be used by enemy forces to detect and target the vehicle. Similarly, electronics onboard hybrid electric military vehicles are susceptible to damage from a new breed of electromagnetic pulse weapons that may be carried on the vehicle. The development of electric motor/generators and power electronic inverters with low EMI signatures and susceptibility is a critical requirement of future hybrid electric combat systems. The cargo van contains a low EMI emission UQM(R) propulsion system and generator that reduced the EMI emissions from the baseline system by over 40 dB across most of the testing spectrum. In addition to reducing EMI emissions through conventional enclosures and concentric cables, EMI emission reductions were achieved through a proprietary commutation technique in the UQM(R) motor controller that reduces the harmonic content of the system. The development of these advanced vehicles was funded under the Small Business Innovation Research (“SBIR”) Program administered by the U.S. Air Force’s APTO. The SBIR program is a highly competitive program that encourages small businesses to explore the technological potential and future commercialization probability for the products developed. APTO is responsible for the identification, assessment, transition and integration of advanced power technologies into warfighting support equipment, vehicles and other applications that support the entire spectrum of global deployment. The administration of these technology initiatives requires APTO to maintain a high level of technical competence in a wide-range of advanced technologies. “This project to reduce the EMI signature of these hybrid vehicles, together with improvements in fuel economy, tailpipe emissions and the availability of 75kW of on-board power, is an important step in advancing the acceptance of hybrid vehicles within the Departments of Defense and Homeland Security. The delivery of this vehicle will be the first EMI reduced hybrid in our fleet and is an important milestone in the achievement of APTO objectives,” said Carl P. Perazzola, Lead Engineer at the APTO Office. “The development of reduced EMI propulsion systems, generators and motor controllers is an important enhancement to our product line. The reduction of EMI emissions in electric and hybrid electric vehicles to acceptable levels can be a potentially significant issue, and we are pleased to have developed low-cost EMI reduction strategies for UQM(R) systems that allow them to meet EMI emission standards, including our proprietary method of reducing emissions during motor commutation,” said Jon Lutz, UQM Technologies’ Director of Engineering. UQM Technologies, Inc. is a developer and manufacturer of power dense, high efficiency electric motors, generators and power electronic controllers for the automotive, aerospace, medical, military and industrial markets. A major emphasis of the Company is developing products for the alternative energy technologies sector including propulsion systems for electric, hybrid electric and fuel cell electric vehicles, 42-volt under-the-hood power accessories and other vehicle auxiliaries and distributed power generation applications. The Company’s headquarters, engineering and product development center, and motor manufacturing operation are located in Frederick, Colorado. For more information on the Company, please visit its worldwide website at www.uqm.com. Visit the main pages of LVBC here.